To get better at communicating with other people. To explore how what’s going on in our heads – individually and collectively – gets in the way of thinking and talking clearly and creatively, and what we might do about that. To ponder where new ways of thinking together might take us. What are my thoughts about it? Routledge’s slim volume of David Bohm’s essays really got me thinking. Bohm’s starting point is that, for the most part, communication is not working. What’s more, our attempts to address communication failures often seem to make things worse rather than better. In particular we need to let go of the idea of trying to influence others, to bring them round to our way of thinking. That desire to win brings with it an assumption that our way of doing things or thinking about them is the right or only way – and we are trying to get rid of assumptions. Bohm’s insights on assumptions chime strongly with Nancy Kline’s thinking about limiting assumptions as explored in her Thinking Environment approach. And of course, Bohm has interesting things to say about interactions between people. He notes that it is by talking and thinking with others that we become more aware of our own assumptions, and theirs. The trick is then to recognise and suspend these assumptions in order to learn and create and move forward. Bohm uses the word ‘suspend’ intentionally. Having noticed an assumption, he suggests neither acting on it nor suppressing it but instead “think of it as suspended in front of you so that you can look at it – sort of reflected back as if you were in front of a mirror…the whole group becomes a mirror for each person”. The essays can be read on many different levels. Bohm envisages a particular process for achieving dialogue and links to the work and thinking of Jiddu Krishnamurti. At times he is philosophical and has perhaps an idealistic vision of using dialogue at a societal and global level to tackle conflict and global challenges. 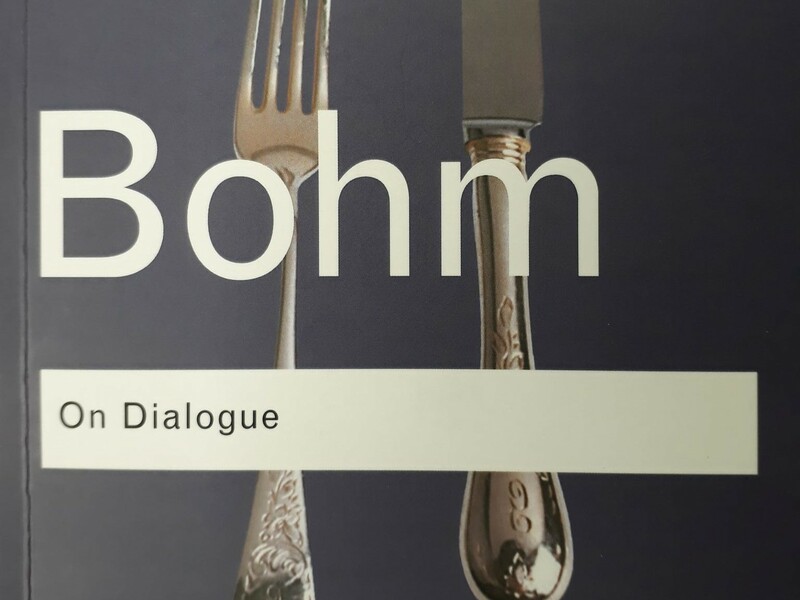 That said, Bohm’s reflections are helpful in pointing towards ways we can improve our day to day conversations with colleagues and clients, particularly by recognising and suspending assumptions. I will certainly be drawing on his thinking as I aim to equip myself and my clients to think better and communicate well. 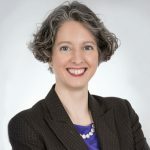 Katie Driver is a certified business coach and experienced trainer and facilitator. 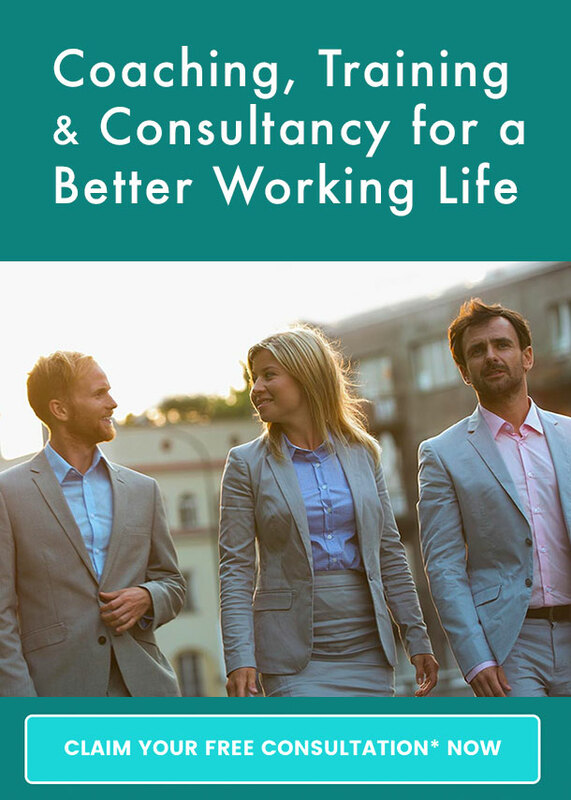 Clients consistently remark that her calm approach and clear insight helps to deepen their own thinking and improve the choices they make. @pashleyfisher oooh, thank you - I dimly remember seeing this previously, and glad to be reminded of it now! @RuthMcCarthy @hilarygallo Have a fantastic time! And I know @hilarygallo well so I'm certain tomorrow will be good!